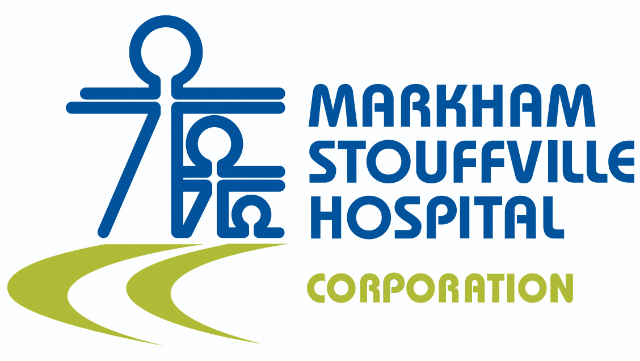 Markham Stouffville Hospital (MSH) Corporation is a large community hospital with three sites – Markham Stouffville Hospital, The Uxbridge Cottage Hospital and The Reactivation Centre – that has a reputation for excellence in progressive community care. The hospital is uniquely positioned with cutting edge technology, expansive new facilities and a supportive and welcoming community. With a focus on patient experience, safe, high quality care and innovation, our dedicated team of physicians, staff and volunteers provides care to over 300,000 patients a year. The hospital has capacity to grow a number of programs and services as we evolve to meet the needs of our growing community. At Markham Stouffville Hospital, we are honoured to care. We are looking for an enthusiastic nephrologist to help MSH deliver world-class care beyond our walls and support the new acute dialysis program in the Critical Care Unit expected to start in July 2019. Although MSH does not have a chronic dialysis program there is high demand for nephrology support in the catchment area and the successful candidate will join a service that provides high quality, patient-centered care for our patients. Inpatient consultations are shared with our current staff nephrologist which range from 4-8 per week and there are no MRP responsibilities. MSH thanks all qualified physicians for their submissions however only successful candidates who qualify will be contacted to attend a pre-application interviews. Selected candidates will be invited to submit a formal application for the positions. All appointments are subject to Board approval. Markham Stouffville Hospital is committed to meeting the needs of all individuals in accordance with the Accessibility for Ontarians with Disabilities Act (AODA) and the Ontario Human Rights Code. Should you require accommodations during the recruitment and selection process, please contact Medical Administration.